There have been always a lot of rumors and speculation around Assassin's Creed game series, and there are even more before the announcement of the next instalment in the franchise. Not so long ago we shared with you the numerous rumors about Assassin's Creed 5 game, and now ready to tell lots of new information about the upcoming project, Assassin's Creed 4: Black Flag game and the upcoming plans of Ubisoft Toronto. Let's start from the beginning. First of all, the fans of the series will be interested to know that the picture of Assassin's Creed 5 hero has been leaked. 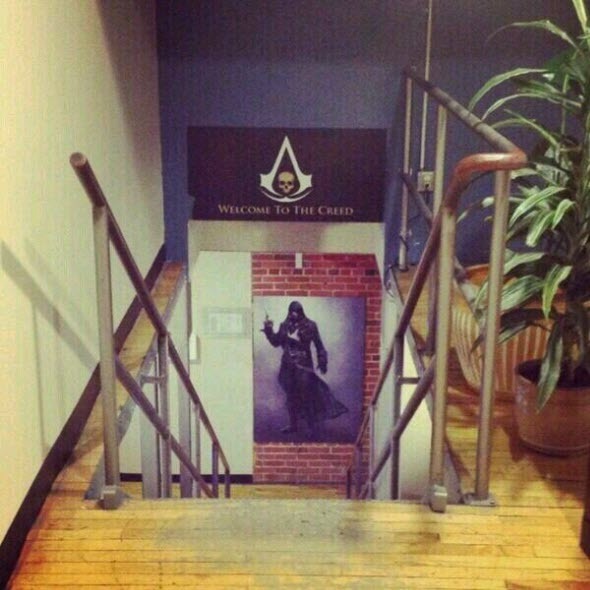 On the screenshot below you can see the office of Ubisoft Montréal, on one wall of which there is a pretty big image of a new character. And although the photo is not of very good quality, nevertheless a revolver - a weapon that appeared in the late 1830s - can be seen in the right hand of the protagonist. Is it a coincidence? We don’t think so, but so far we can only speculate, basing on a variety of rumors, but very soon, as it seems to us, the developer will remove the veil of secrecy and will officially announce Assassin's Creed 5 game. 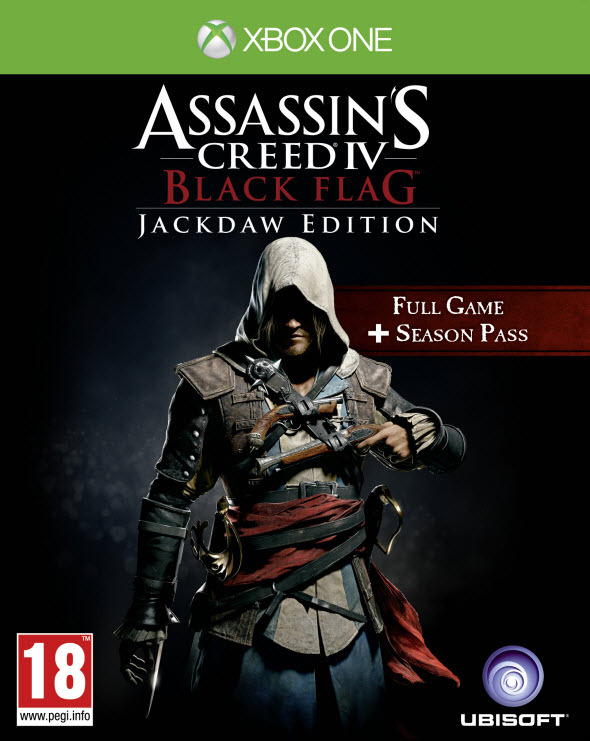 In addition, yesterday Ubisoft announced new Assassin's Creed 4: Black Flag edition, which is called Jackdaw Edition and will be available in Europe on March 27 for PC, Xbox One and PS4 users. 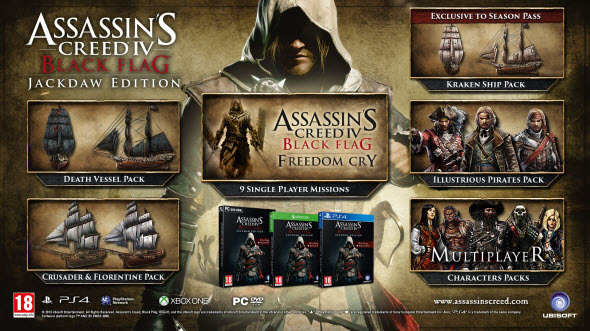 According to the developer, this Assassin's Creed 4 edition will include all released add-ons (for both a single-player mode and a multiplayer). Which packs are included in this edition, you can see in the image below. Jackdaw Edition cost is still unknown. We have also got to know that Ubisoft Toronto studio is now working on 5 projects, and according to the rumors, Assassin's Creed 5 game is one of them.